Reach Solutions partnered with Bristol BID to deliver an integrated campaign across multiple platforms in the South West. 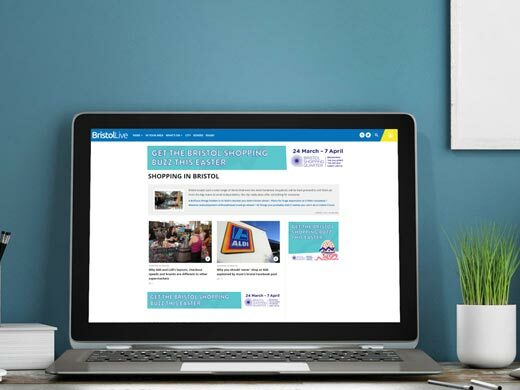 Reach Solutions and its regional newsbrands recently partnered with Bristol BID to run an integrated campaign across multiple platforms in the South West, including websites, mobile apps, social channels and newspaper titles. 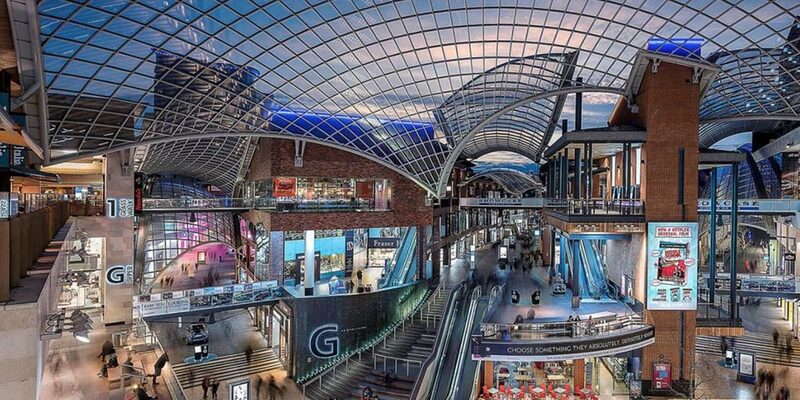 Bristol BID’s primary objective was to drive sales and footfall to Bristol Shopping Quarter over the Easter period. Bristol BID also wanted to raise brand awareness by inspiring new and existing customers. Overall the campaign was highly successful, generating a total of 1,063 clicks on the digital adverts. The sponsored competition generated 263 responses and the advertorial online generated more than 9,000 page views, while the print adverts delivered 430,000 impacts. 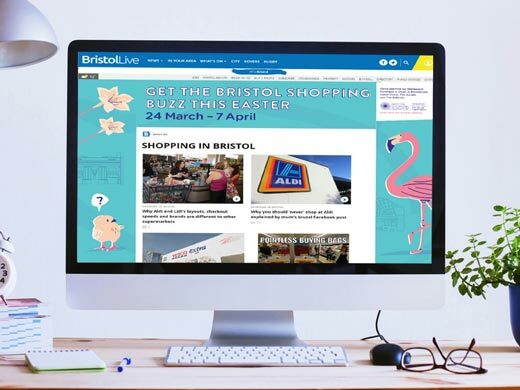 Therefore the campaign not only raised awareness of the Bristol Shopping Quarter, but also sparked a reaction amongst consumers, encouraged them to share the content in their social spheres and generated a number of clicks, subsequently, leading to footfall. Therefore, we consider the campaign goal achieved.